Whether you’re currently living with us or looking for your next apartment to rent in Manchester or MediaCity, you’re in the right place! With over 15 years experience in Lettings, X1 are delighted to bring to the market a mix of luxury studio, 1, 2 and 3 bedroom apartments, penthouses and townhouses. The X1 portfolio offers a wide range of fully furnished apartments from new builds to Grade II listed accommodations. I began my time at X1 as a part-time staff member and was then given the opportunity to move to our Manchester office to assist with some of our bigger developments. Before joining the X1 team, I studied Primary Education at Leeds Beckett University. After graduating in 2015 and returning home to Liverpool, I began hostessing in bars across the city. After doing this for a while, I decided it was time to take on a new challenge which has brought me to X1! I’m very excited to be working in an environment where everyone is so friendly and supportive! The team here are amazing and are always on hand to help. As a company that values their staff and provides amazing opportunities for career progression, I’m very much looking forward to seeing what the future holds at X1! 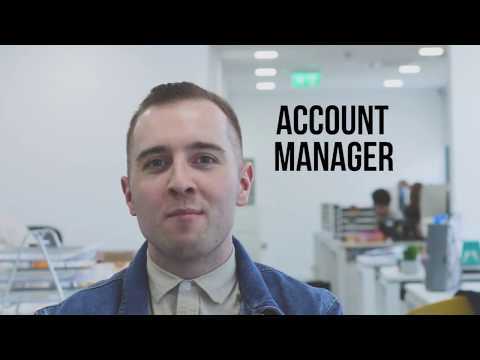 I’m Harry and I’m the Senior Account Manager for X1 Media City. I have worked at X1 since 2014, starting my journey as junior account manage for our student developments in Liverpool. During this time, I have managed two student properties in Liverpool – X1 Arndale House and X1 The Edge – before moving to Manchester. I am responsible for X1 Media City – a four phase development consisting of 4 24-storey towers. It is great to get to know my new tenants and work in a different city. If you’re looking for a new home, feel free to drop me an email harry@x1management.com or give me a call on 0161 669 7070!